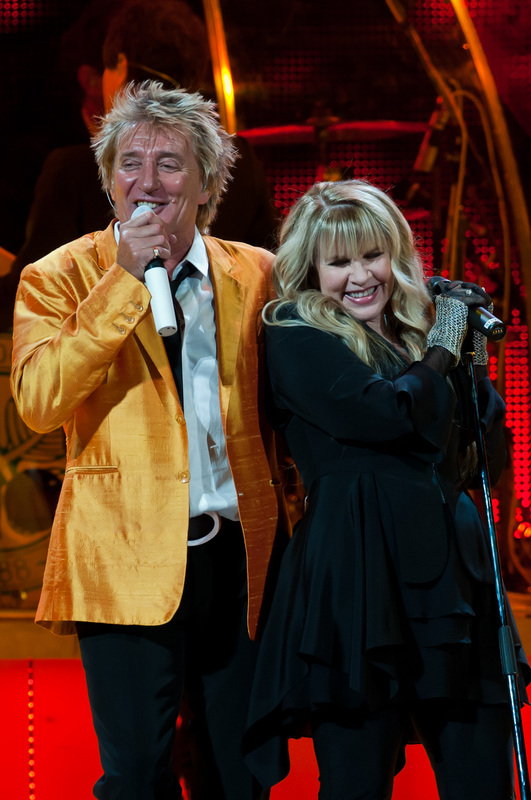 Celebrated musicians Rod Stewart and Stevie Nicks will perform at the Bradley Center on July 30th as a part of their recently announced summer tour. The pair went on tour last year, performing their greatest hits as well as duets. Ticket King will be your source for great Rod Stewart and Stevie Nicks Bradley Center tickets when they become available. Rod Stewart has been churning out hits since the 1960s, making him one of the best selling artists of all time. In 2012, Stewart earned the ultimate accolade: induction into the Rock N' Roll Hall of Fame. He also has a star on the Hollywood Walk of Fame. Stevie Nicks gained her fame from Fleetwood Mac, but her successful solo career stands on its own. She's put out seven solo albums, the most recent being In Your Dreams, which came out in 2011. Based on the great reviews from their tour last year, you will not want to miss Rod Stewart and Stevie Nicks at the Bradley Center!